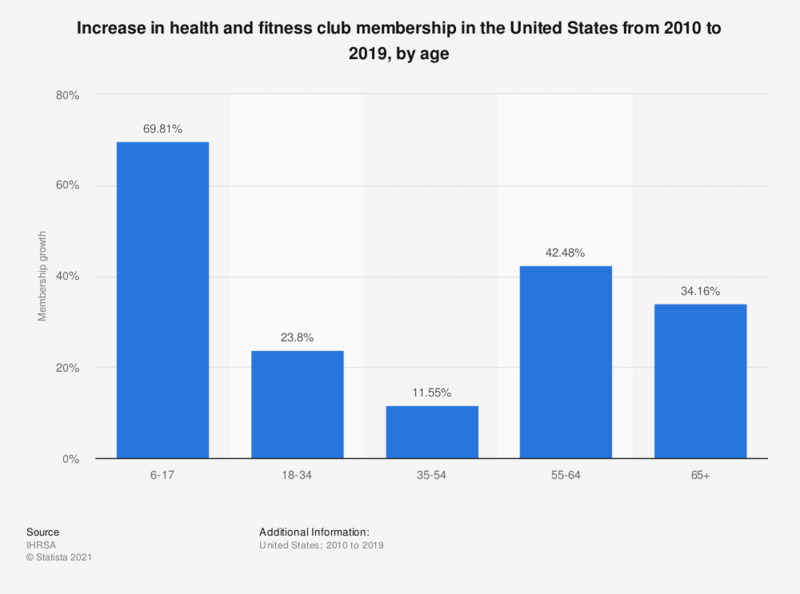 The statistic shows the results of a survey concerned with the reasons why people don't join a health club. 27 percent of respondents say they don't join a health club because they can exercise for free somewhere else. * Multiple answers were allowed.